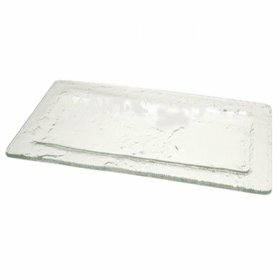 Cafeteria Tray - 18" x 14"
Well-planned and executed parties and events are hosted by people who understand the importance of paying attention to the smallest of details. 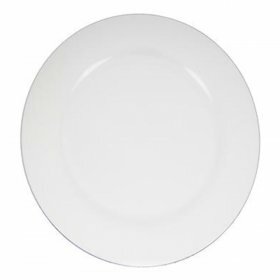 Memorable gatherings normally offer food that guests can enjoy while they socialize with each other. 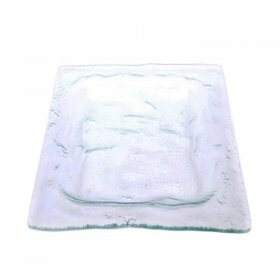 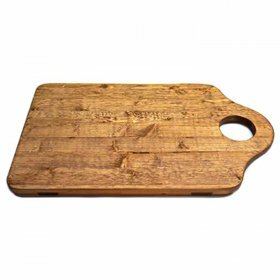 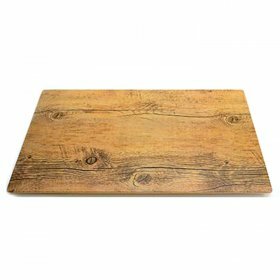 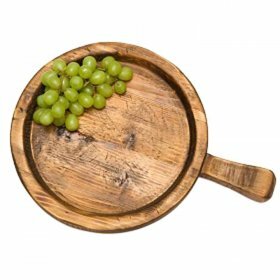 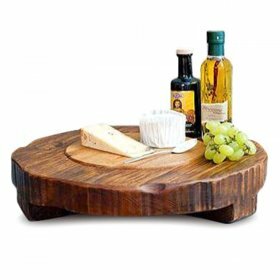 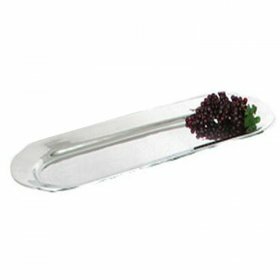 The serving trays that you have available for your hors d'oeuvres and other delectable items can help the food to stand out and appear elegant. 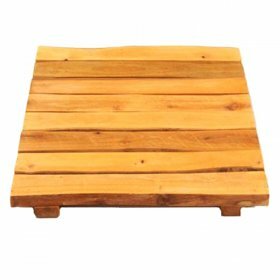 Concept Party Rentals understands the importance of serving trays for your event and has a broad selection of styles available from which you can choose. 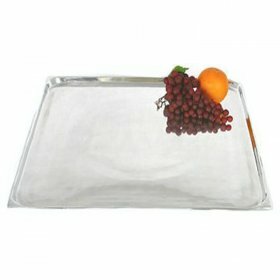 We offer serving tray and platter rentals by the day at affordable, per-piece prices. 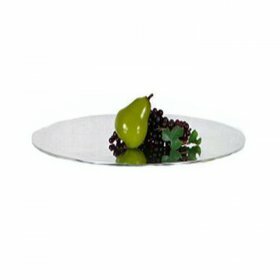 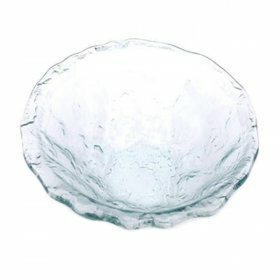 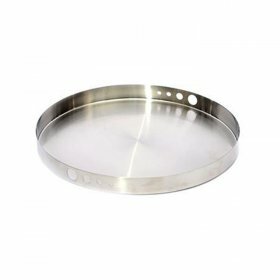 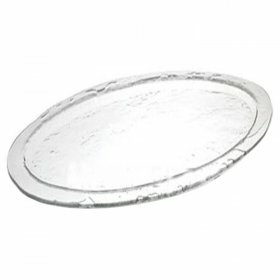 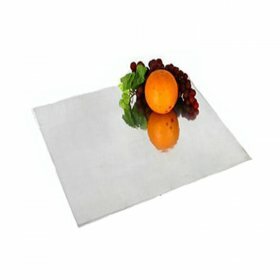 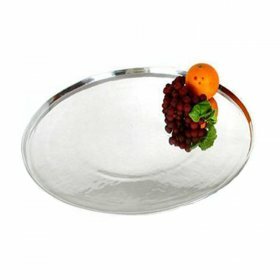 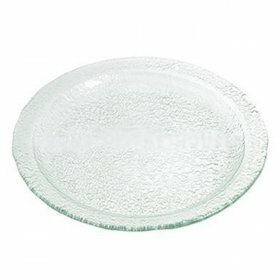 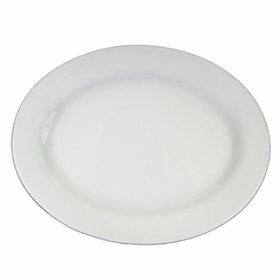 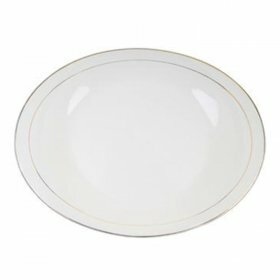 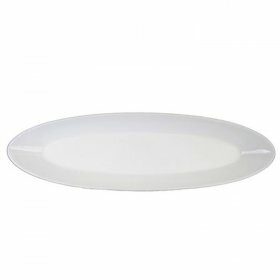 You can choose from elegant round, oval or rectangular silver serving trays. 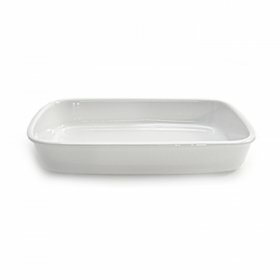 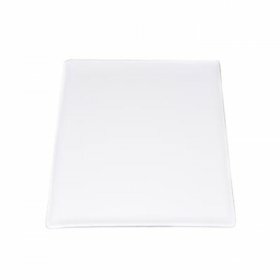 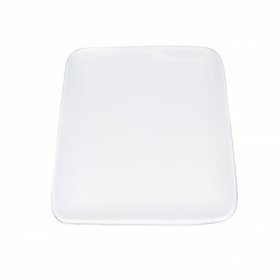 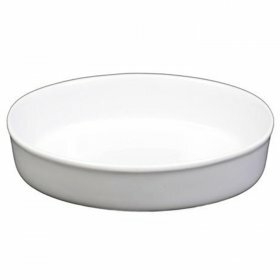 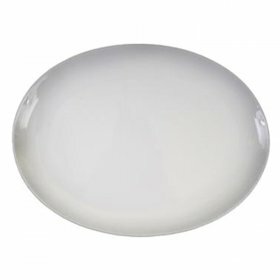 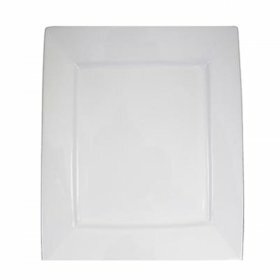 For a more modern theme, you may choose our white ceramic square, oval, rectangular or white trays. 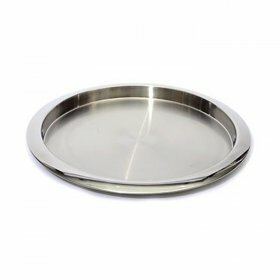 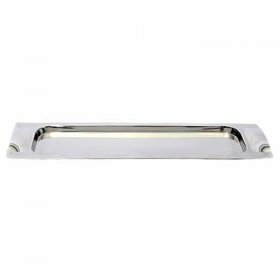 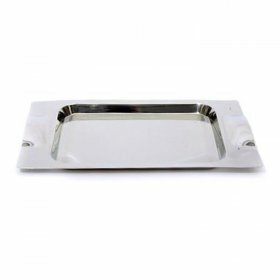 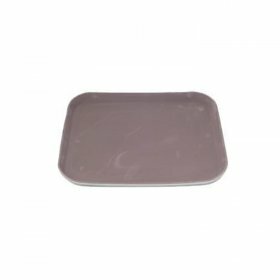 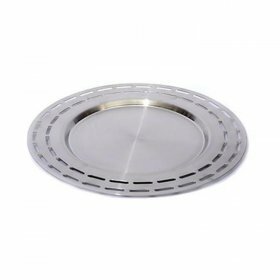 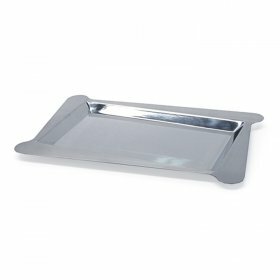 We also have numerous stainless steel serving platters and trays that will impress with their high-gloss sheen of brilliance. 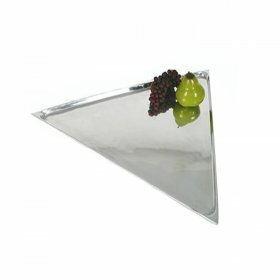 At Concept, our focus is on helping you to plan the perfect event down to the smallest details. 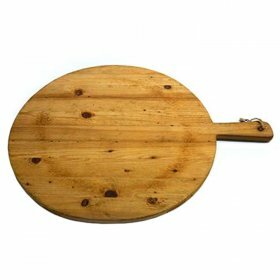 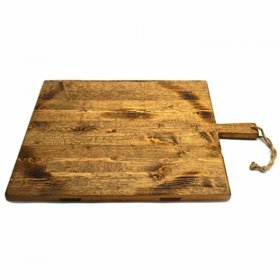 In addition to our serving trays and platters, we have a huge catalog of available equipment to help your party to be a smashing success. 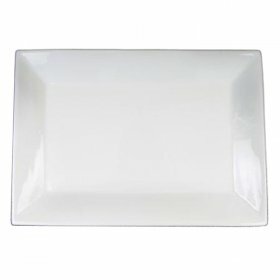 Find your perfect trays and platters, and request your quote today to reserve everything that you need for your party.